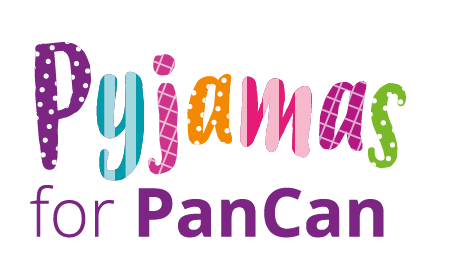 Thank you for signing up to Pyjamas for PanCan 2019! 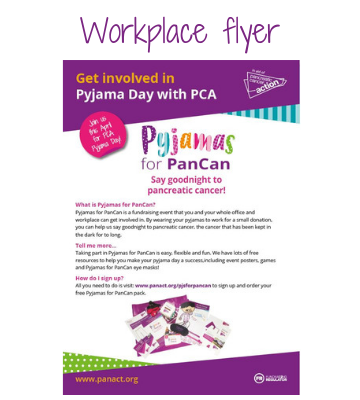 We’re thrilled to have you on Team PCA and are so excited to work with you on your pyjama event of the year! 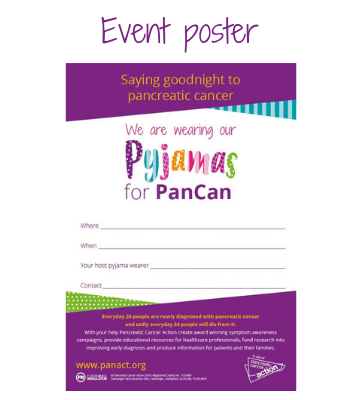 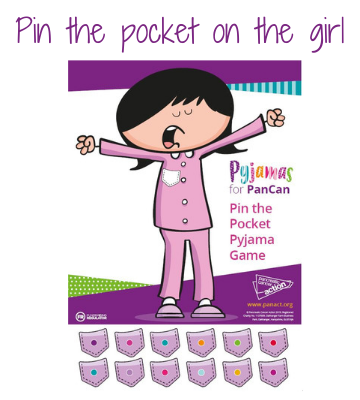 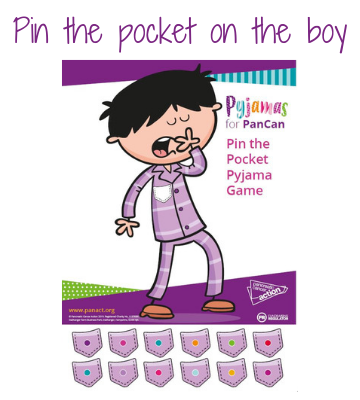 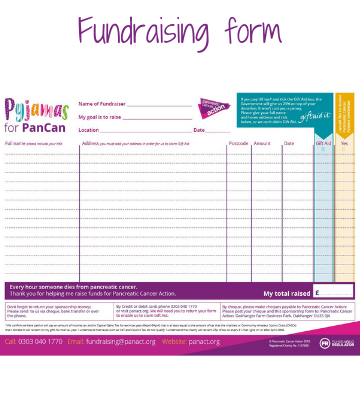 We have uploaded all of our Pyjamas for PanCan materials to this web page so that you can download and print any extra copies you might need. 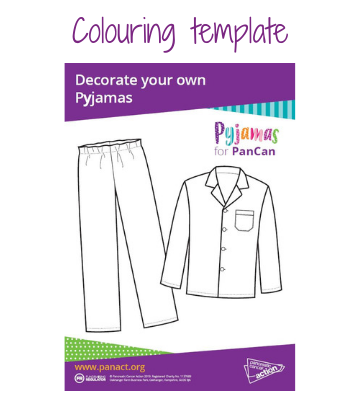 Simply click on the assets below, download and print!